Crafted with the Finest Materials. The range is complemented by specially designed headphone stands realized in the course of the collaboration for appropriately stylish safekeeping of the headphones when not in use. 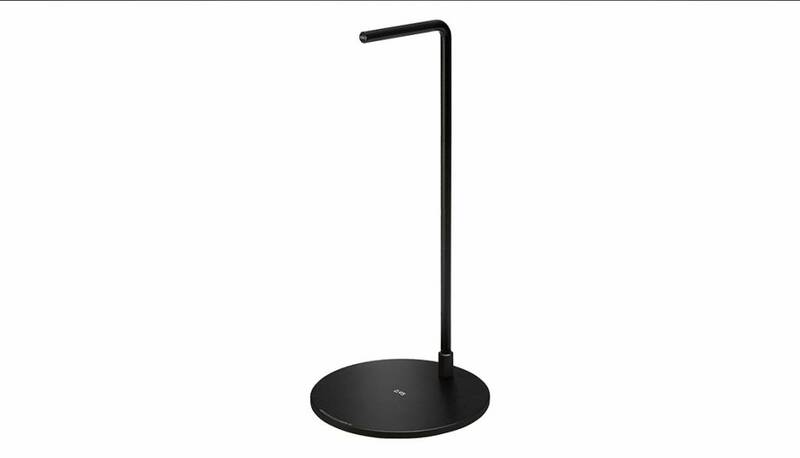 Designed as a custom etched steel stand with weighted base with rubber foot for stability and surface protection. The stand is compatible with the Over-Ear Headphones.